Welcome to Pediatric Eye Consultants of North Florida! We are happy you’re here, and hope you enjoy our new website. 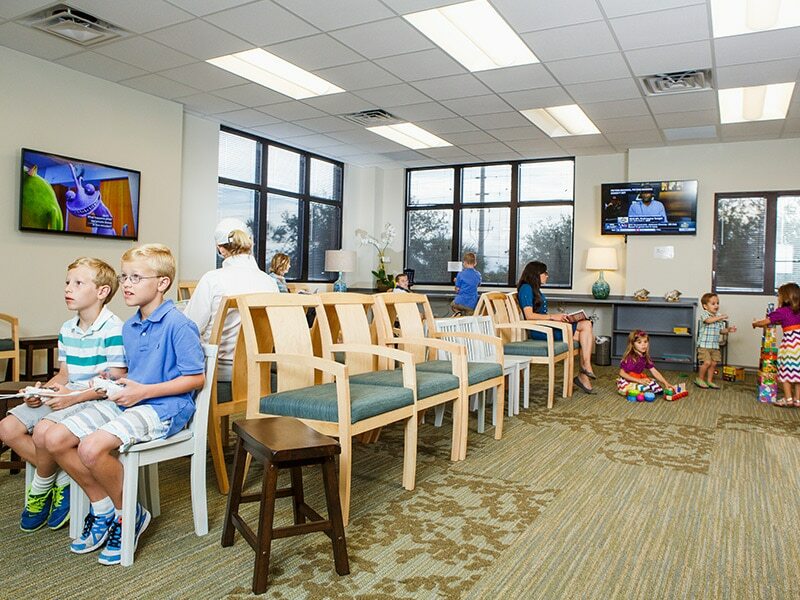 Our practice is dedicated to diagnosing and treating vision problems in children of all ages, and we also provide expert adult strabismus and diplopia treatment and care.